Mindful Design Consulting Newsletter (February 2011) Happiness - New Trend in Branding? 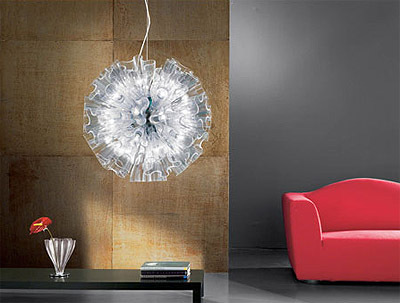 Welcome to our February 2011 design newsletter! Today let's talk about HAPPINESS! What is it that makes you HAPPY on every day bases? Is there a way to bring more happiness into your every day routine? I will also share a secrete how the new color of the year 2011, honeysuckle, came around and share an idea of how you could use it. Please enjoy! Don’t forget to post your reply to this newsletter on my Blog. In our Green News corner, I would like to introduce our new video on how we design for our clients and what are some important considerations during the design process. You may find a surprising answer at the end of the video explaining what makes a design "GOOD." HAPPINESS - NEW TREND IN BRANDING? As I was gathering information for my new e-book "Branding By Interior," I came across a lot of fascinating articles on how our leading companies started focusing their attention on happiness in branding, marketing or even in creating their work environments or user experiences on line or in their physical locations. Happiness has become undividable branding aspect for large companies such as AOL, Google, Facebook and Zappos. "Now consumers want something different from simply buying a product, using it, and throwing it out. Marketing happiness expands the idea of what it means to buy something. If companies can use nostalgia or other “safe emotions” to create feeling of happiness, so be it.”, says John Kenny of the ad agency Draft-FCB. 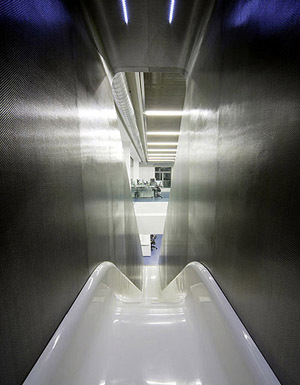 On the Right: sleek minimalistic look of Red Bull's office is complemented by fun carbon slide to get downstairs in 2 seconds! How much fun is that? A Stanford marketing professor Jennifer Aaker is teaching her students – along with AOL, Facebook, and Abode (clients) – how to find and export joy into our everyday lives. In order to produce a new branding the professor gets into a deeper level of emotions to create a marketing strategy which increases employees' productivity and satisfies customers in a new way. This was not the first time I’ve personally heart about business people using our emotions to get their company to the top on the list of best companies. Zappos is another example where the founder studied what makes people happy and provided his employees and customers with things they wanted. 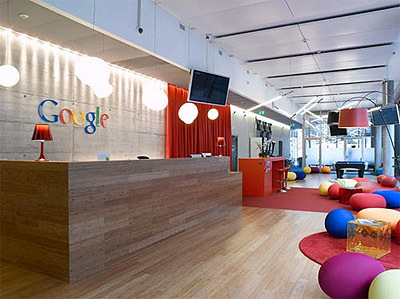 Google office in Zurich. This office is all about fun! It has a lot of specially decorated rooms in which employees can do their work. There’s a game room for relaxation and a gym where you can work out. What I find fascinating is Aaker’s process of collecting the images of what makes people happy to create final product or branding. It is similar to what I do working on my clients' projects. I also find it captivating that people in different industries, from design to marketing, refer to the subject of happiness all at about the same time. 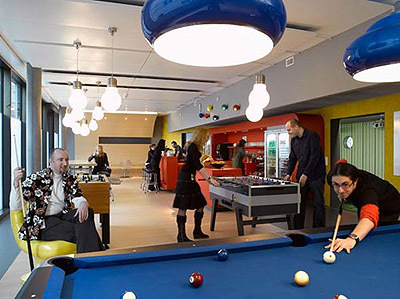 Google office in Zurich. Entrance Lobby. In times of stress, we need something to lift our spirits. This is how Color of the Year 2011 – Honeysuckle came around. Use it sparingly as an accent color for your interior this year. So, what do you think brings you most happiness in your life? How can you transport it into your everyday routine? As a commercial interior designer I know that adding a proper lighting or simply rearranging a work space so everything flows the way it should, will have a great impact on anyone’s mood. Just adding a touch of a new paint sometimes makes us feel more professional at our own office. And getting things done makes us happier at the end of a day. Learn more on how to improve your business space just in a few steps HERE. Also, take a look how art on your walls can affect your life! Meaningful experience (acquiring a new skill, volunteering , or spending time with family) often makes people happier than moments of pure pleasure. Happiness shifts with age: younger people feel happiest when they are excited, while older people equate happiness with peacefulness. This finding really tells us a few things about designing a space for a different age group. Please,let me know what you think on this subject HERE! 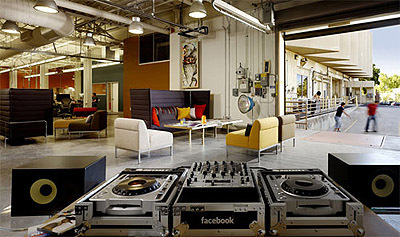 The new Facebook office is centered around employees' needs and wants. Several small ‘neighborhoods’ were created to give each department its unique style. Employees are encouraged to write on walls, add artwork, and move furniture as they see fit. But the most important is everybody can be involved in physical activities and go outside to get fresh air at any moment during a day. 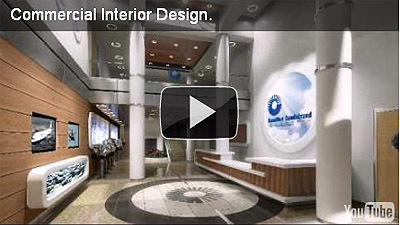 Did you include that aspect in your office design? Lots of designers can design a beautiful space and call it architecture, but how do you make that space inspiring and uplifting for occupants so they would enjoy it on ongoing bases? This and other questions are being answer in my new e-book "Branding by Interior." This book could be very useful to any company owner who is remodeling a space or getting ready to rebrand a company and to take it to the next level on the competitive market. Also, please take a look at our new VIDEO (on the first page below the header) disclosing our design process to create a spaces of inspiration. You may see your business here if you are one of our clients. How do you feel about your work space? Ready for architectural changes in your business? Contact us HERE!